← Do-gooder? It’s gonna cost ya. Who cares? I sure don’t. 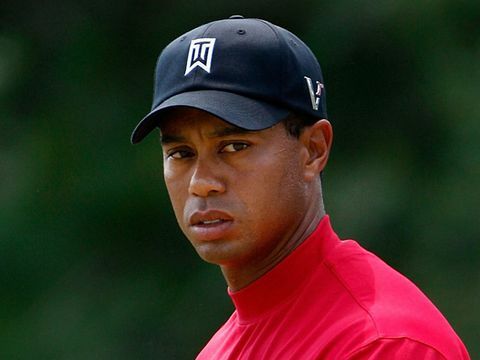 I agree that there is so much hype over Tiger Woods and a mistake that he made. His situation clearly shows that celebrities have very little privacy when it comes to their personal lives. I have been a fan of Woods growing up and will continue to be a fan. Have you had a chance to look at the apology statement he made on his Web site? I recently posted a blog evaluating the effectiveness of his apology. If you get a chance to take a look at his apology it is clear how sincerely sorry he is for his actions. The only thing that fans and readers can do is hope that he commits to his apology to change.